Magistral Conference: “Medicine in the time of the Templars​"
Dr. Ignacio Velázquez. Vice President of the Andalusian Pain Society, presented by Professor Dr. Luis Miguel Torres, President of the Andalusian Pain Society. Roundtable: " Base Office Anesthesia and Pain"
- " Preoperative and patient's ideology "
-" Meterials, logistics and minimum requirements"
-" The vision of the dentist"
Dr. Victor Cubillo. Dentist at Clinica Arte Dental, Puerto de la Cruz, Tenerife. Roundtable." Pain in Oral and Maxillofacial Sugery and Dentistry"
Moderador: Prof. Dr. Cosme Gay-Escoda. Professor of Oral and Maxiliofacial Surgery of the University of Barcelona. Coordinator of reserarch of the Idibell Institute. 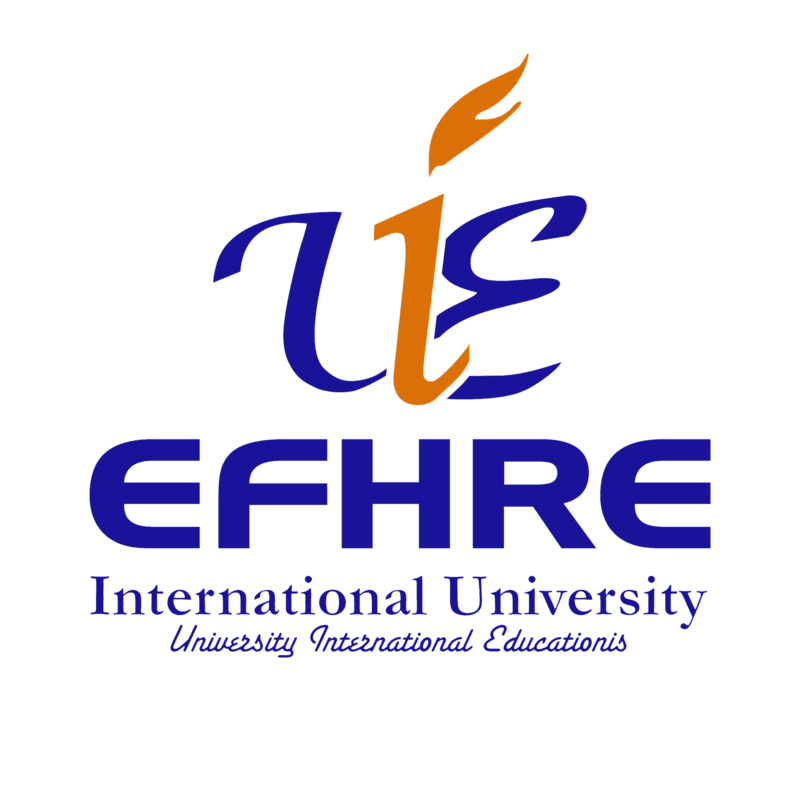 Director of Master of Oral Sugery and Implantology of the EFHRE International University. Head of Departament of Oral Sugery, Implantology and Maxiliofacial Surgery of the Teknon Medical Center, Barcelona, Spain.
" New fixed-dose combianation of Dexketoprofen and Tramadol (Enanplus) in the treatment of moderate to severe acute pain. Clinical development in different models of postoperative analgesia. Dr. Octavi Camps-Font. Associate Professor of Oral Surgery at the University of Barcelona. Master in Oral Surgery and Buccofacial Implantology. Coordinator of the Master in Buccofacial Implantology of EFHRE International University. Researcher of the Idibell Institute.
" Clinic and ethiopathogenesis of pain in osteonecrosis of the jaws" Prof. Dr. Daniel Torres Lagares. Professor of Oral Surgery at the University of Seville. Vice President of the SECIB. Doctor in dentisty. Director of the Master of Oral Surgery at the University of Seville.
" Therapeutic management of pain in osteonecrosis of the jaws" Prof. Dr. José Luis Guti´errez-Pérez. Axis of Service and Director of the Clinical Management Unit Oral and Maxillofacial Surgery. Virge del Rocio University Hospital. Associate Professor of Linked University. Dean of the Faculty of Dentistry. University of Seville. Former Managing Director of the Andalusian Health Service. Roundtable: How to prevent the addition to fast fentanyls, multidiciplinary point of view. Prof. Dr. Carlos Goicochea. Full Professor of Pharmacology. Director. Departament of Basic Health Sciences. Faculty of Health Sciences. University Rey Juan Carlos Spain. "Responsible prescription of opioids: 10 years of experience." Roundtable: Present and future in the approach of the DIO with sublingual fentanyl"
Moderador: Dr. Jordi Guitart Vela. Head of the pain unit at the Hospital Platón. 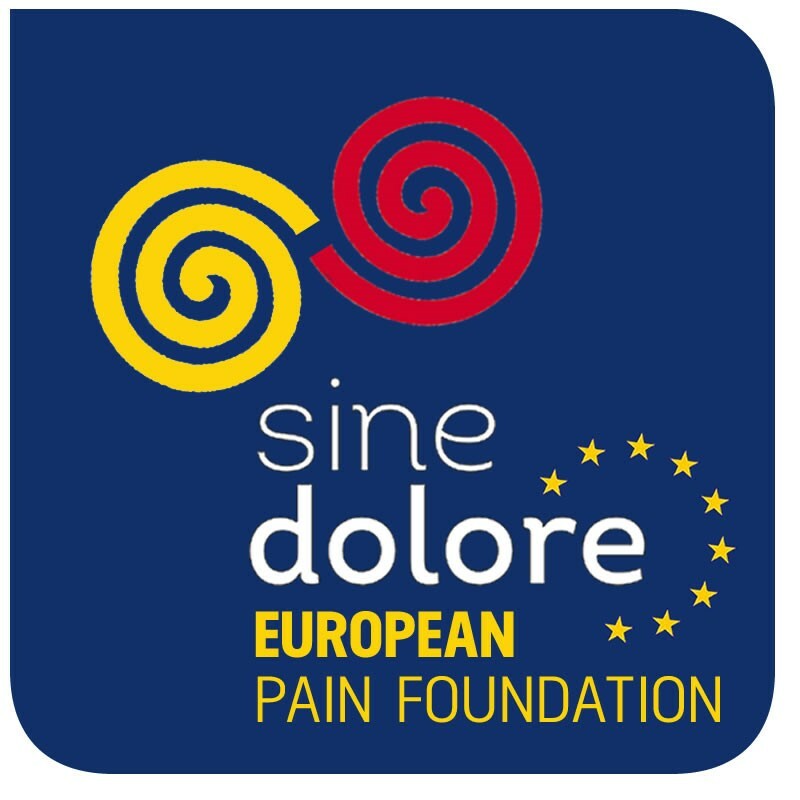 Member EMNIPRE ( European Multidiciplinary Network in Pain Reserch and Education). Catalunya. - Galenica matters: mucositis and xerostomia. Dr. Javier Jaén. Head of Radiotherapy Service of the Universitary Hospital Puerta del Mar. Cádiz. Roundtable: Update in treatment of acute postoperative pain. Moderator: Dra. Manuela Garcia Romero. - " Acute postoperative pain (DAP) and opioid crisis"
-"Can we improve security in the DAP? -"New perioperative strategies in the control of DAP". Round Table: " Update on interventionism in the treatment of pain"
-"Interventional techniques in sacroiliac joint pain". - "Amplitude optimization in systems without paresthesias". Dr. David Abejón Chief of Service. Pain unit. Quirón University Hospital - Health Madrid. Oral defense of the posters in the plenary room with projection of the poster on the giant screen. Doctor of medicine and surgery. Scientific Director of the Master of Acupunture " Universidad Pablo de Olavide. Sevilla President of the Spanish Medical Acupunture Society (SAME) Cofunder of the Institute for the Study and Integral Treatment of Pain ( IETID). The Andalusian Association of Pain. Doctor in Medicine and Sugery. Professor of Anatomy. Director of the Laboratory of Clinical and Virtual Anatomy of the Faculty of Medicine of the University of Vic. UCC. Associate Professor. Tecknon Pain Clinic. President of the Acupuncture Section of the Medical Association of Barcelona. Professor of the Master of Acupunture University of Barcelona. - "Scientific Evidence of Ozone Therapy in Pain medicine"
- "Management of Ozone Therapy in a Pain Unit"
-"Generators of medical ozone. Practical demonstration"
President: Dr. Luis Miguel Torres, President of Andalusian Pain Association Spain. -"Can deksmedetomidine reduce postoperative pain? Dra. Jasmina Markovič Božič, MD, assist, Phd; Clinical department of anaesthesiology and surgical intensive care, UMC Ljubljana. Slovenia. -"Peripheral neuromodulation in localized neuropathic pain"
Dr. Alejandro Ortega Romero, Head of the Pain Unit of Hospital ASEPEYO Madrid. Prof. Dra. Isaura Tavares. Professor at the Faculty of Medicine of Porto.Researcher at I3S - Institute for Research and Innovation in Health. Portugal. - "Interactions and genes un the treactmentof pain"
Prof. Dr. Juan Sabater-Tobella. Doctor in Pharmacy, he began to research in the field of genetic diseases and preventive medicine. He was Professor of Biochemistry at the Faculty of Medicine of the UAB and for fifteen years he was directors of the Institute of Clinical Biochemistry, a center specializing in the study and research of congenital metabolic diseases. He is the honorary president of the Royal Academy of Pharmacy of Catalonia and full academic of the Royal Academy of Medicine of Catalonia. Among other distincions has been awarded the Cross of Health, the Encomienda of Alfonso X the Wise and the Creu de Sant Jordi. Founder of Eugenomic. Prof. Carlos Goicoechea. Full Professor of Pharmacology. Director. Department of Basic Health Sciences. Faculty of Health Sciences. 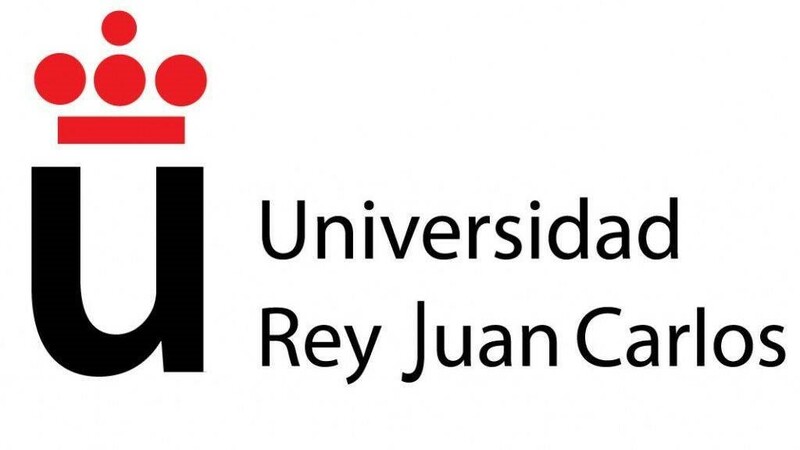 University Rey Juan Carlos. Spain. -“What about opioids for chronic pain?”. Prof. Dr. Jose Castro. Professor at the Faculty of Medicine of the University of Porto. Researcher at I3S - Institute for Research and Innovation in Health. Portugal. Kayode A. Williams, MD, MBA, FFARCSI. Medical Director Practice Innovations Office of Johns Hopkins Physicians, Vice-Chair for System Integration ACCM, Associate Professor Department of Anesthesiology and Critical Care Medicine. Division of Pain Medicine Johns Hopkins School of Medicine. Associate Professor Johns Hopkins Carey Business School. EEUU. Round Table: " Physical Exercise and quaity of life"
President of the Official Collage of Physicians of the Balearic Islands. Dr. Luis Miguel Torres. Associate Professor of Anesthesia. Cadiz University. Head of the Anesthesia Service-Resuscitation and Pain Treatment. Director of Surgery of the Univerity of Cádiz. Director of the UGC Anesthesia-Resuscitation. Hospital Puerta del Mar. President of the Andalusian Association of Pain. -"Physical Exercise and Health History"
Head of the Rehabilitation Service the Beata Maria Ana de Jesús Hospital in Madrid. Responsable for the Institute of Physical Exercise and Health of the Columna Menorca Unit. Medical Rehabilitation of S.M. Don Juan Carlos de Borbon y Borbon (2013-2018). Medical Resident (R4) of Anesthesiology of Hospital Puerta de Hierro in Madrid. Marathon (3h 27 minutes.Donostia Marathon 2017). Roundtable: "Approach to Chronic Pain in Rehabilitation"
Secretary: Francisco Luna Cabrera. President of SAMFYRE and Vicepresident of SERMEF. ​- Training in Pain: Present and future in Rehabilitation"
- Evaluation and treatment Rehabilitation of the patient with myofascial pain"
Dr. Pablo Casado Adam. FEA Rehabilitation. UGCI Rehabilitation. HURS Cordoba. - Integral Approach and Rehabilitation treatment in patient with DNL"
Dra. Mª Pilar Sánchez Tarifa. FEA Rehabilitation. UGCI Rehabilitation. Univerity Hospitals Puerta del MAr and Puerto Real. Cádiz. Roundtable: "Advances in the intervention and psychological investigation of chronic pain"
Degree in physical education. Expert in sports management. First-class sports coach whith experience in the management of sports federations. Prof. D. Fernando Llorca del Barrio. Deegre in Law University of Oviedo, Master in Business Management, Expert in creating and developing marketing channels both online and offline mainly in the telecommunications sector, where he holds management positions. Expert in digital transformation of companies and institutions in various sectors. Expert in strategic marketing. Degree in Law, specialist in Data Protecction Law and the Law of New Information Technologies. Master in law of the new information technologies. • Why are social networks important for health professionals? • Why do health professionals need a digital identity? • Move between two waters: the offline world and the online world. • The importance of online visibility to make us known in a global world. • The traditional CV is dead. How to assert our experience on the internet. • Know the importance of e-health and social networks today. • Understand the need to manage your own digital identity and develop a professional profile through online marketing tools to create a Personal Brand. • Obligations for the treatment of health data.• Rights of patients in relation to their personal data. • Implications that in the matter of data protection can have the use of technological tools of management of schedules and clinical histories. • Requirements required for the subsequent use of health data for research purposes or for commercial communications. • Penalty regime and liability (civil and criminal) for breach of obligations regarding Personal Data Protection.